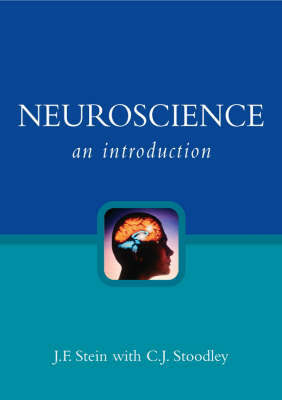 This engaging book will serve as an introductory text in neuroscience. It conveys important ideas in neuroscience without overburdening the student with unnecessary detail. Drawing from his 35 years of teaching experience of teaching at Oxford University, the author concentrates on concepts and observations that students find difficult, amusing, interesting or exciting. Starting with a brief history of neuroscience, it covers cellular and biophysical aspects, sensory systems, motor systems, the hypothalamus, the automatic nervous system, learning and memory and speech and reading.